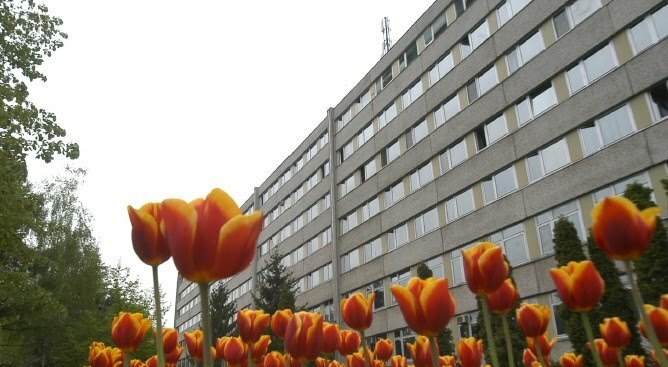 Hand surgeons, orthopaedic surgeons and plastic surgeons from 18 countries met in Nyíregyháza and András Jósa Teaching Hospital, Hungary during the first week of April, 2011. Altogether, 37 physicians with special interest in tetraplegia upper limb reconstr uction participated in this course. The curriculum included various aspects of surgical reconstruction ranging from assessment and classification of motor function loss in tetraplegia, anatomy and biomechanics of tendon transfers, suture techniques, surgical procedures, new techniques, hands on surgery and rehabilitation. This was the 4th “Tendon Transfer Course in Tetraplegia” arranged under patronage of the Federation of the European Societies for Surgery of the Hand. The overall objective was to “provide a toolbox of safe operations with predictable results that can restore upper lim b function in tetraplegia”. Organizing committee with Dr. Istvan Turcsanyí and professor Jan Fridén enjoyed not only the increasing interest from the medical field but also the powerful media attention on the possibilities to improve function and skills in daily activities by surgery. An enhanced knowlege base together with patient-driven desire to take advantage of the new techniques available are fundamentals in this development. The faculty included Istvan Turcsanyí, Jan Fridén, Johanna Wangdell and Andreas Gohritz.